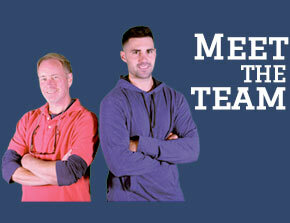 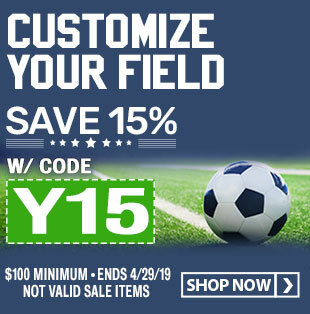 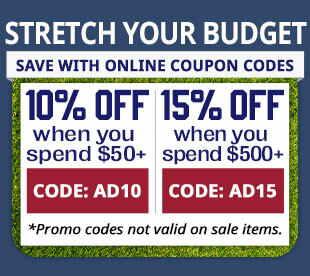 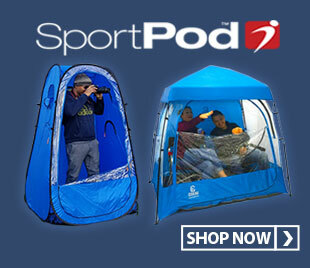 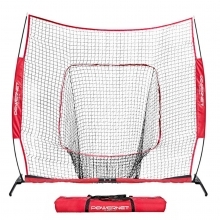 Coordinate your nets with your team colors! 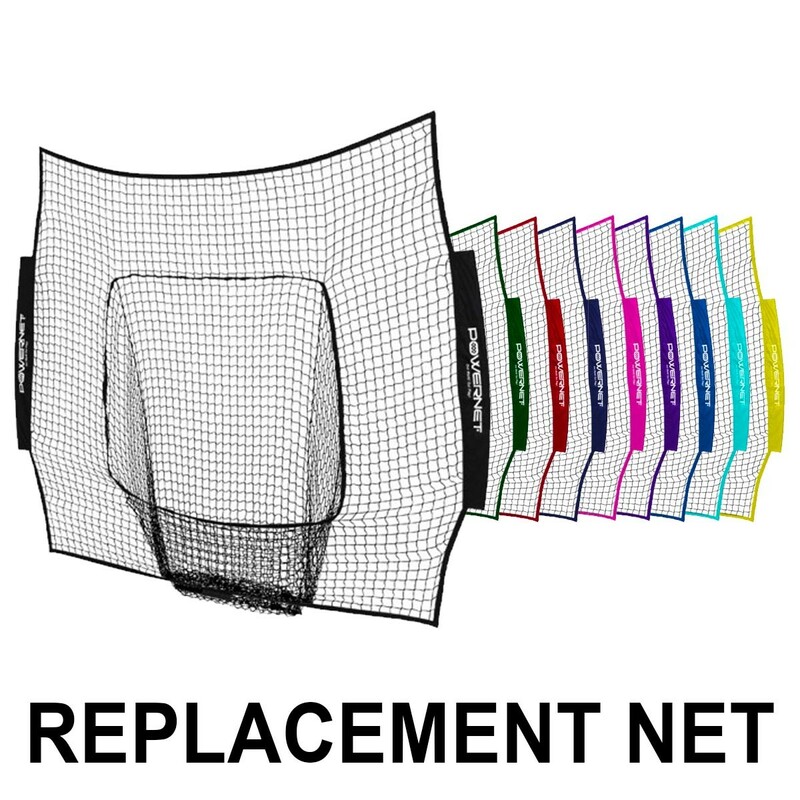 This heavy duty replacement net for the POWERNET 7' x 7' Original Pop Up Hitting Net (sku: A32-801, see below) is available in nine different colors. 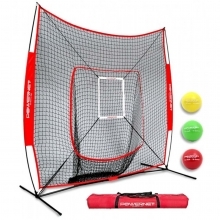 Now you can coordinate your nets with your team colors! 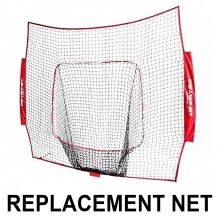 This net will also fit most bow style baseball net frames.